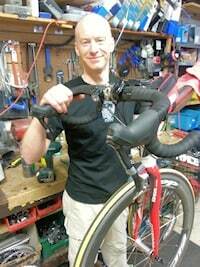 Regulars to the shop will know Ben Tufford who, when he’s not coaching and advising mountain-bike, road and cyclo-cross riders, drops into the shop and helps out in our maintenance department. This spring he’ll be running a course promoting safe group riding which will not only be of benefit to budding road racers, but anyone who’s ever ridden in a bunch on a club ride, sportif, or, of course, in any mass participation event. 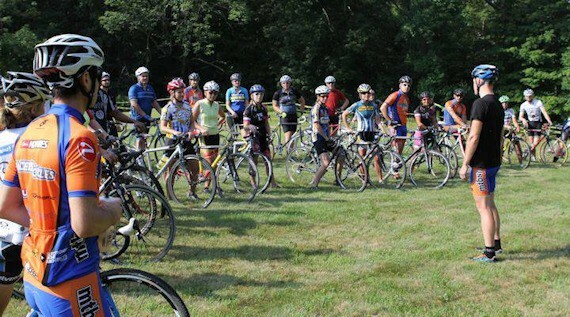 It will enable you to prepare for your next group ride or race with greater confidence and less anxiety. This will improve safety for yourself and others while promoting a fun experience for all. Details: Ben’s Safe Racer Clinic will be held at Mercer County Park, West Windsor Township, NJ, Sunday April 13, 2014. You can find out more about the Safe Rider course here and about Ben’s Cognition Endurance Coaching here.